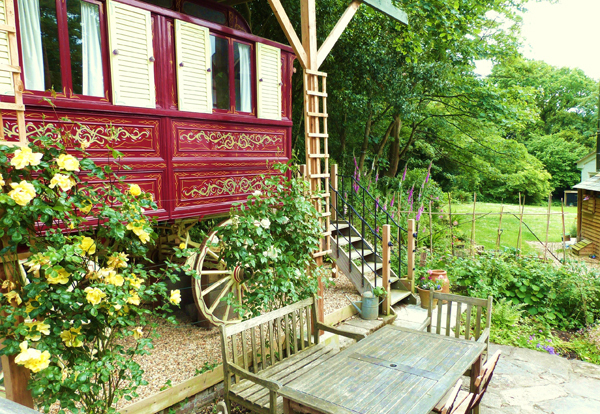 For those with a spirit of adventure, looking for something different, come and stay in our fabulous 1885 Showman's Gypsy Wagon in the grounds of Vinegar Hill Pottery B&B, in the seaside village of Milford-on-Sea. Guests enjoy cosy accommodation, a private heated wet/shower room, and a delicious continental breakfast. Two unique glamping experiences; the Shepherd's Hut & the Gypsy Caravan. 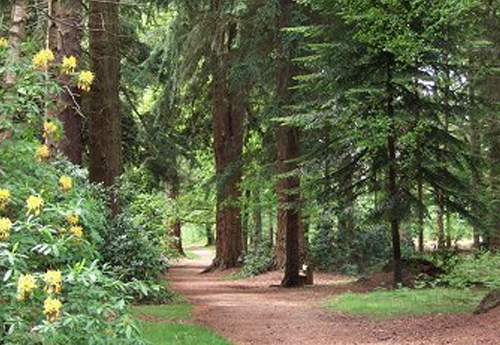 Both hidden away in the grounds of Fernwood overlooking the fields, yet just a 5 minute drive from Ringwood. Guests enjoy breakfast hampers, real shower facilities, posh composting toilets and summer house. The perfect romantic retreat or family break. 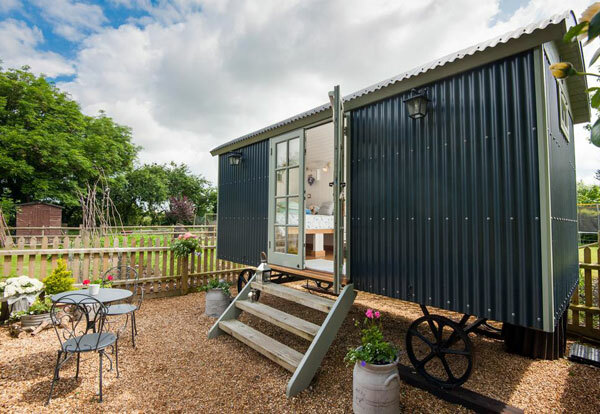 Come and stay in this larger than a standard shepherd's hut (21ft long) with double bed, sofa / bunk beds, kitchen area, and luxurious bathroom, with flushing Victorian style toilet and monsoon shower. Fully insulated , underfloor heating, large decked area, sun loungers, BBQ, fire pit and uninterrupted countryside views. Think comfy beds, romantic lighting, chic furniture & luxe soft furnishings - all inside a 4m, 5m, 6m or Emperor bell tent at your chosen venue! Whether a tent for two, or tents for a whole tribe of you - simply choose your pitch (we know some great hotspots) and get in touch to let your New Forest glamping adventure begin! If you are looking for a sea view, then look no further! Beds on Board offer accommodation aboard several luxury yachts in the New Forest's breathtaking marinas. Enjoy all the facilities you would expect in a top notch B&B from the luxury of your private yacht, just minutes from the towns, pubs, restaurants & walks. Breakfast optional. Glamping in the New Forest offers an unforgettable and unique holiday experience. 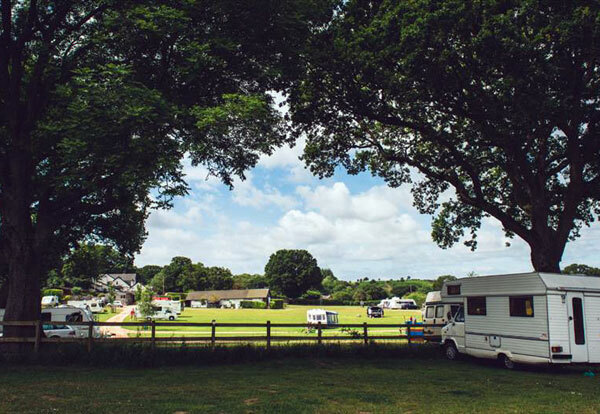 From child-friendly yurts and romantic shepherd's huts, right through to spacious bell tents for larger gatherings & celebrations, there are a huge variety of options and places to Glamp in the New Forest, with something to suit everyone! The New Forest's rolling acres, endless coastlines and stunning scenery creates the most unique glamping destination whereby visitors can soak up nature at its finest, without sacrificing life's little luxuries! After a day of exploring the woodlands, coastlines or towns and villages of the New Forest, retreat to your glamping getaway and completely hunker down. Whether you are looking to rustle up a candlelit feast by a roaring log burner, watch a film with a glass of something warming, or enjoy supper under a canopy of stars; each of our glamping hosts offer a unique array of luxe touches to make sure that you have the ultimate New Forest glamping experience! Waking up to birdsong and enjoying a coffee with uninterrupted and panoramic views is a sure-fire way to start your day in true hygge style! 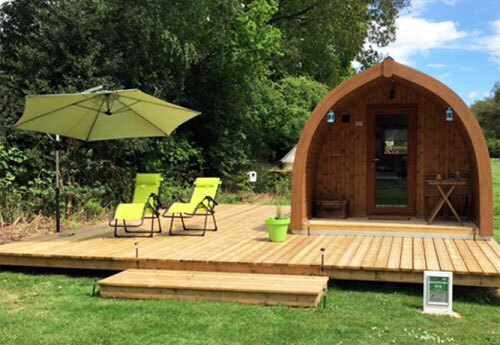 If you are interested in glamping in the New Forest, we are sure you will find your perfect place to retreat here! 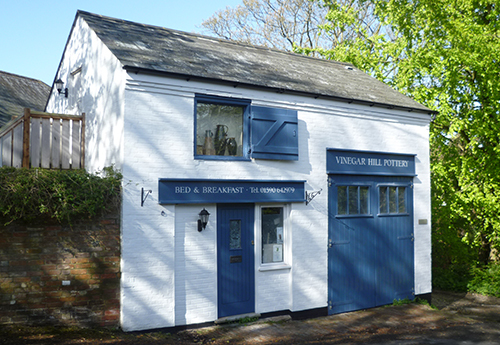 When driving into Burley, look for the cider barrel by the post office and follow the directions and you find the home of New Forest Cider. 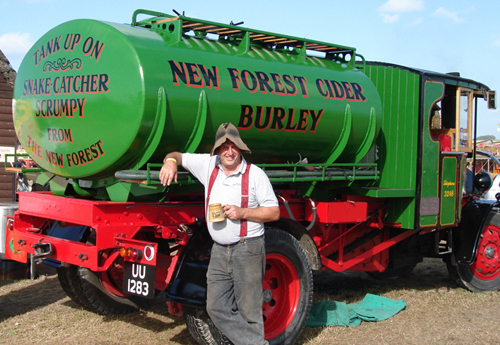 All products	are made in the traditional way using English apples grown in the Burley orchards and the result is a delicious New Forest cider. 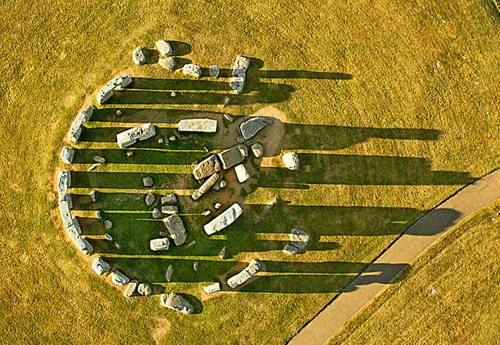 Walk in the footsteps of your Neolithic ancestors at Stonehenge - one of the wonders of the world and the best-known prehistoric monument in Europe! Explore the ancient landscape on foot and visit the exhibition of ancient objects and meet a 5,500 year-old man! Two hour guided tours of the Beaulieu River. Choose between a one seater canoe or a 2-3 seater kayak. £18 per person. A double bill of movies with a romantic theme, indoors, in the medieval splendour of The Domus, Beaulieu.Â The Domus is a wonderfully atmospheric venue, the perfect setting for a unique night at the movies.